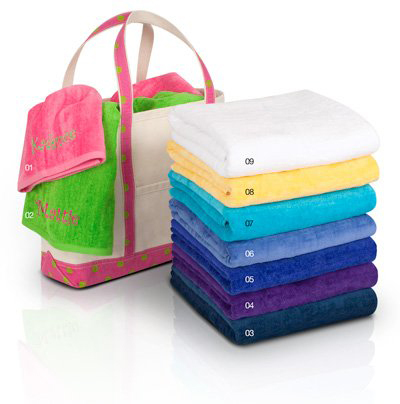 Luxurious 100% terry velour beach towel. Extra large size. Smooth velour finish on one side; opposite side absorbent thick pile.